Former Guns N’ Roses drummer Steven Adler has issued a statement from rehab, following news last week that he has entered a program to help with his sobriety. 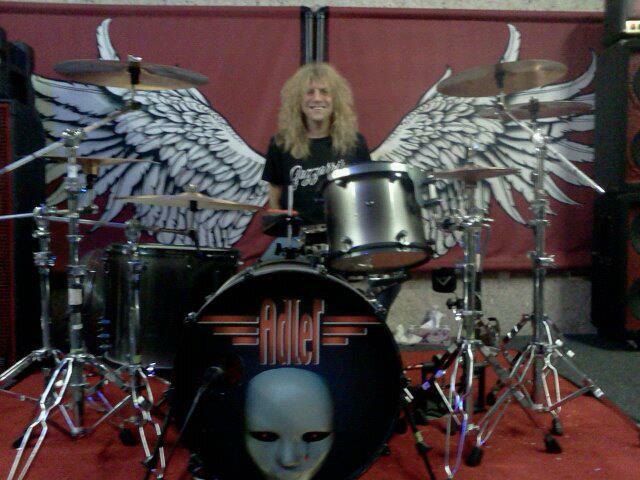 As a result of the drummer’s situation, his band, Adler, announced the postponement of its summer tour last week. "We are truly sorry to all of the fans and promoters who were looking forward to seeing us on the road, but right now Steven's health is the most important thing," said Adler frontman Jacob Bunton. "We hope to make it up to everyone when Steven recovers."